1. Visit a Live Scan fingerprinting vendor and submit your fingerprints. This is an important first step. 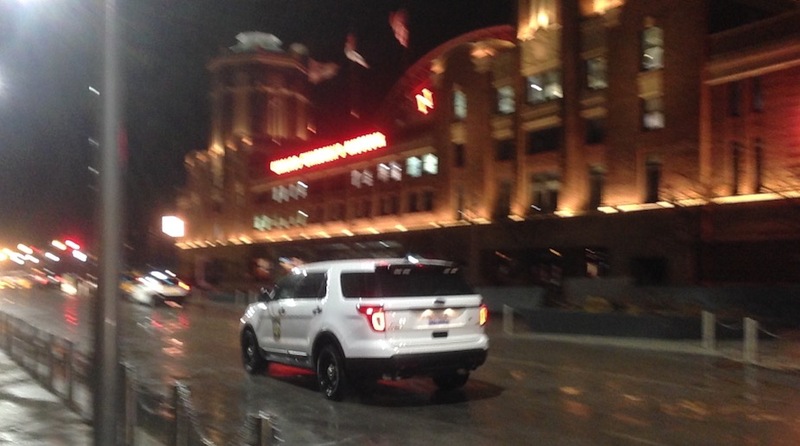 You can not work as an unarmed security guard in Chicago until the state of Illinois has processed your fingerprints and cleared you to work. The fingerprint vendor will provide you with a receipt. Keep this receipt. It contains a 16 digit Transaction Control Number (TCN) which you will need later. TIP! Some Live Scan vendors have relationships with Chicago-area security training schools and they will be available to fingerprint you during your training; however, they will charge extra for this and you should shop around for the most economical Live Scan vendor. 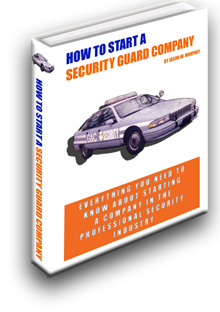 This can greatly cut the cost of becoming a Chicago security officer. For example, A A Live Scan Fingerprinting in Chicago charges just $9 per fingerprinting card and claims to beat the price of all other Chicago fingerprinting services. Using their services will likely result in considerable cost savings to you. 2. 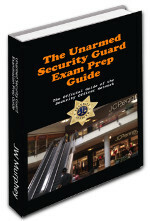 Check out the free Unarmed Security Prep Guide. It will walk you through and prepare you for many of the important topics that will be covered in the state mandated training. 3. 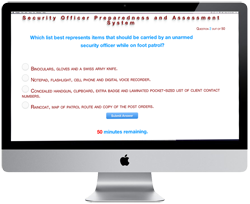 Take the online Unarmed Security Practice Test. This test will gauge your unarmed security knowledge and provide helpful pointers for improvement. 4. Submit your online application for a Permanent Employee Registration Card (commonly called called a PERC or blue card). This card authorizes you to work as an unarmed officer in Chicago and all of Illinois. To apply for a blue card you must be at least 18 years of age. The online application will ask you to provide standard identifying information such as social security number and place of birth. It will require you to disclose your criminal conviction history (if any) and to list past professional licensures. The application will also check for compliance with any outstanding child support payment orders. You will also need to enter your 16 digit Transaction Control Number from the Live Scan receipt. Finally, you will be required to pay a $55 PERC application fee. You may pay this fee either with a credit card or an echeck. Note: PERC applicants are not required to submit a passport-sized photo. Any instructions to the contrary are dated. This requirement was repealed in the summer of 2016. Fidelity Investigative Training Academy on Belemont. Their course takes place every Monday through Wednesday and it costs $75. ON Q Protection and Investigations Services, also located on Belemont, charges $120 for their two day course. In addition to their classes during each week, they also provide weekend classes. These are helpful for those who work a Monday through Friday job and who can't easily take off work for the class. 6. Sit the unarmed security exam. Your training provider will likely provide you with this exam on the last day of the training. They will expect you to score at least 75% on the exam. The exam will likely test your knowledge of basic security concepts such as security licensing laws and policies in Illinois; use of force and arrest; and, security officer basics such as report writing and best observation practices. 7. Look up the results of your fingerprint check. Has the State of Illinois marked your fingerprints as "cleared?" If so, you are eligible to start working as a security officer. 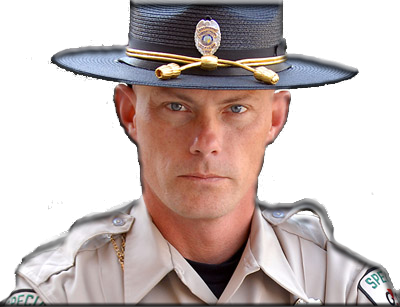 You can start work even if you are still waiting on your PERC blue card to be approved. TIP! 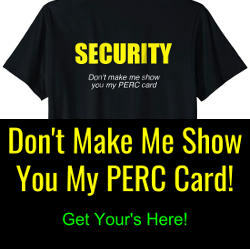 Remember, you will need to renew your PERC card every three years. 8. Review a quick summarization of the PERC requirements by reading the PERC checklist.